Rejection letters mean someone is reading your writing with professional seriousness. Maybe your writing isn’t getting published as often as you’d like, but it is being read. If you’re submitting to literary journals, you’ve got some really talented editors looking at your work. If you’re submitting to literary agents, you’ve got top names in the publishing industry considering your project. If you think about it—that’s actually pretty awesome. Rejection letters are a sign that you’re taking bold steps. You’re exploring new territories in search of new opportunities—even if they turn out to be dead ends. You might be second-guessing yourself and wondering, “Am I doing this right?” But the fact is: You’re doing it. You’re putting yourself out there. Courageously. Rejections will come, and they might leave bruises. But you’re pushing forward anyway. Rejection letters show that you have a healthy submission strategy. 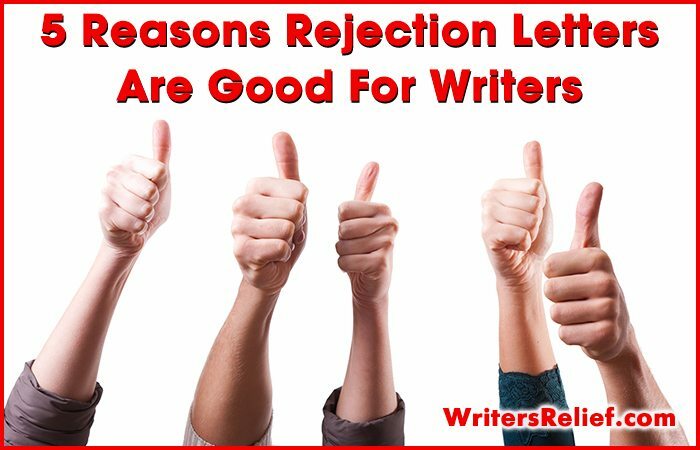 If you’re not getting a fair number of rejection letters, you might not be submitting your writing often enough. A successful submission strategy can be a numbers game; we often recommend making 100 submissions before going back to the drawing board for a given work—because we’ve regularly seen that 99th submission succeed. If you’re only getting a few rejections here and there, you might want to strive to get even more! Rejection letters mean you value learning experiences. By submitting your writing, you’re putting yourself in a position to learn something new. 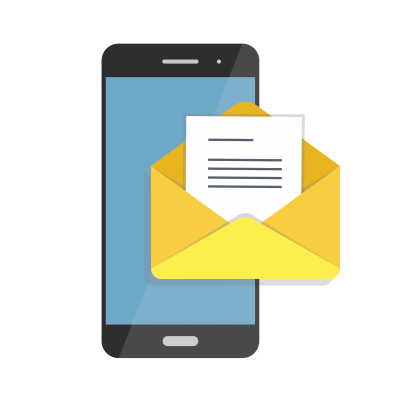 Whether you glean some vital creative feedback from an editor or some bit of industry etiquette from the process of writing your query letter, a strong submission strategy means you are not afraid of learning. Nothing is going to hold you back from learning how to succeed. Not even failure. Rejection letters mean you are giving your writing the exposure it deserves. When you labor over a book, story, or poem for months or years on end, you pour your heart into it. 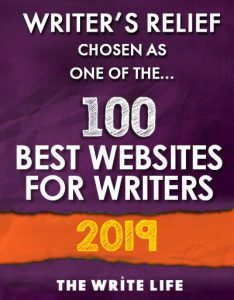 After all the emotional investment—and all those hours of honing your craft—sending your work out for consideration is one way of saying, “I value my own efforts enough to see them through to the end.” Your writing deserves consideration. It deserves to be read. For some writers, a work of writing is actually “finished” not by the writer, but by the reader who experiences it. Sending submissions can feel like closure—and like liberation too. And if you want help with all the research needed to support a productive, targeted submission strategy—and to increase your odds of getting more acceptances among the rejections—Writer’s Relief can help! We love helping writers achieve their publishing goals—and they love us right back! Check out our many reviews, including on Facebook and Yelp! Even if you have a positive mindset about rejection letters, let’s face it: Some rejection letters can be really hard to bounce back from. A particularly disappointing rejection might even kill your creative process and wither your confidence. If that’s happened to you, we think you might benefit from being pointed in the direction of our ebook, The Happy Writer. It’s full of useful tips and advice to help you identify hidden strengths and move past weaknesses. Check it out! Question: What’s another reason to be proud of rejection letters from agents/editors? Add your voice to our comments section! Rejection letters are really good for the writers. I think that writers must know about this and try to follow its instructions.